Discover what you can learn and where a liberal studies major can take you. 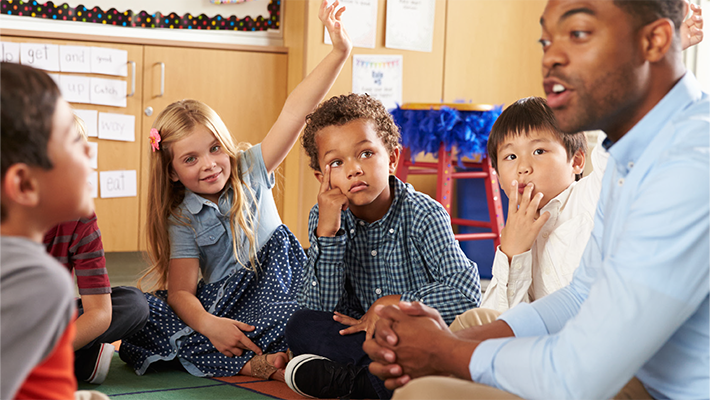 The Liberal Studies Integrated Teacher Credential Option* (ITCO) (134 units) is for students intending to become elementary teachers who wish to complete the B.A. and credential within four years. The Liberal Studies program is now a CCTC-approved elementary subject matter preparation program. "What I love about liberal studies is the opportunity to pursue a career in making a difference in children’s lives, as my teachers have made in mine."